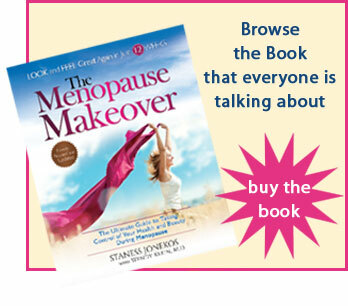 Am I going crazy or is it menopause? Do you need birth control during perimenopause? Is Botox safe if you have allergies? Is perimenopause to blame for my kidney infection? My husband's libido is disappearing, why? Should I take hormone therapy? Aging: What Are We So Afraid Of? Do you love your wrinkles?